The Department for Work & Pensions (DWP) received and investigated 7,835 complaints from people affected by an increase to the women’s state pension age. Guy Opperman, minister for pensions and financial inclusion, said this week (26 June) in a written answer to Parliament that these complaints occurred between August 2016 and May 2018. 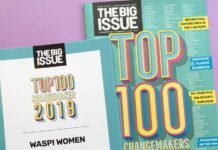 As part of a legal campaign, thousands of women from across the country have submitted, and continue to submit, complaints against the DWP regarding what they call an inadequate communication of changes to the state pension age. The Women Against State Pension Inequality (Waspi) movement has been at the forefront of this campaign, claiming that while the 1995 Conservative government’s Pension Act included plans to increase the women’s state pension age to 65 – the same as men’s – the changes were implemented unfairly, with little or no personal notice. The progress on these complaints, submitted to the Independent Case Examiner (ICE), has been slow, with many women previously reporting unnecessary delays because of errors with their correspondence and lost documents. In another written answer to Parliament, Kit Malthouse, minister for family support, said yesterday (28 June) that the ICE office is currently allocating complaints to investigation case managers that were accepted for examination between March and May 2017. He argued that the time it takes to allocate complaints for investigation has been impacted by the on-going Waspi complaints campaign. As at 26 June 2018, the ICE had fully reviewed and concluded 123 investigations into complaints from women born in the 1950s, he added. Mr Malthouse also revealed that there are 2,035 complaints awaiting allocation to an investigation case manager. The ICE has a dedicated team of three investigation case managers examining this group of complaints. 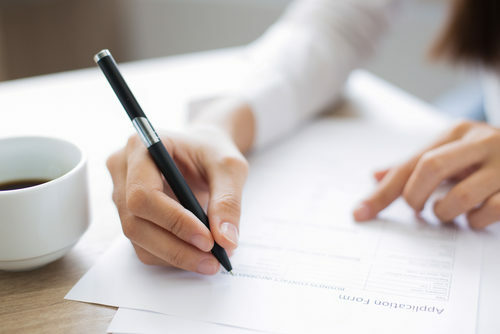 FTAdviser reported in May that it has taken the ICE office an average of 39 weeks to allocate complaints concerning changes to state pension age to an investigation case manager. It then takes nine more weeks to complete investigations in to this group of complaints, against a target of 20 weeks. 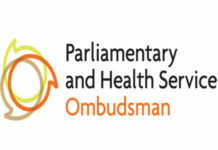 In November, Bindmans, a firm which was assisting the Waspi campaign, achieved a breakthrough in this case, as the Parliamentary and Health Services Ombudsman agreed to intervene to speed up responses to complaints. At the time, it was said that the investigation would focus on a representative sample of complaints and how any such maladministration should be addressed, which was expected to speed up the process significantly. 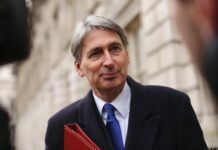 However, Bindmans is no longer supporting Waspi, due to an internal dispute. In the meantime, the Scottish Parliament has passed a motion to support women born in the 1950s affected by an increase in the state pension age.